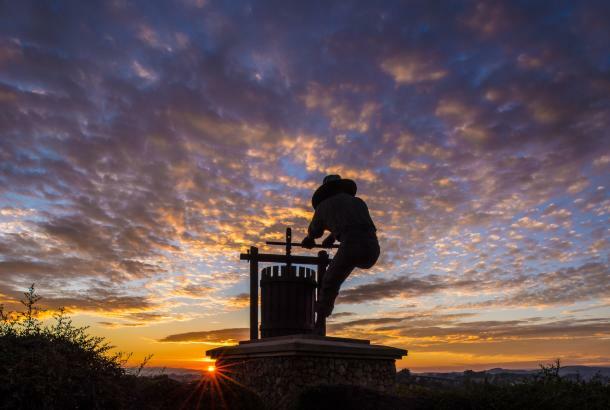 Now that you&apos;ve made plans to visit the premier wine destination of Napa Valley, getting here is easy and stress-free. 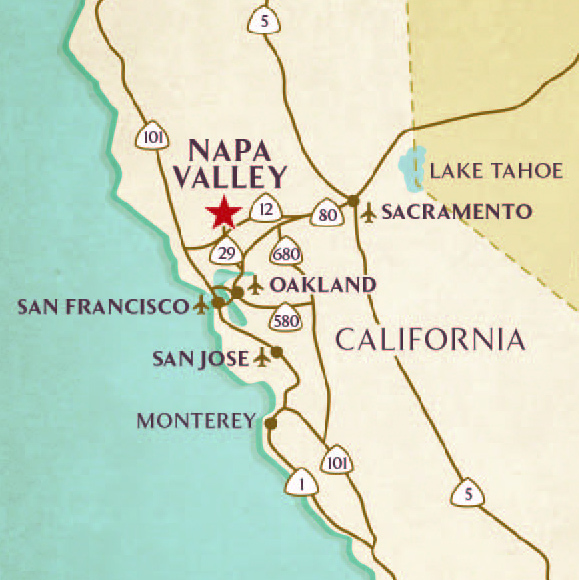 Napa Valley is located north of San Francisco Bay, with several airports conveniently located nearby. We have many transportation options to the Napa Valley, including airport shuttles or limousine services, rental cars, or public transportation. The only non-hotel shuttle to the Napa Valley available from the Sacramento Airport is the Fairfield Airporter: (877) 424-7767. Private transportation services, such as limousines, SUVs or buses, may be reserved for airport transportation as well as for Napa Valley winery tours. Most services can schedule your appointments for both individuals and groups as well as arrange dining reservations. The benefit is these drivers not only know the "secret routes" - they also know how to keep you extremely comfortable. The San Francisco/Vallejo Bay Ferry provides a scenic and leisurely route to the Napa Valley. The Ferry Building, located at the foot of Market Street along the Embarcadero waterfront in downtown San Francisco, is accessible by BART (Bay Area Rapid Transit) from SFO. The Vallejo Ferry Terminal is just a block away from the Vallejo Transit Center, where connecting bus service to the Napa area via the VINE. 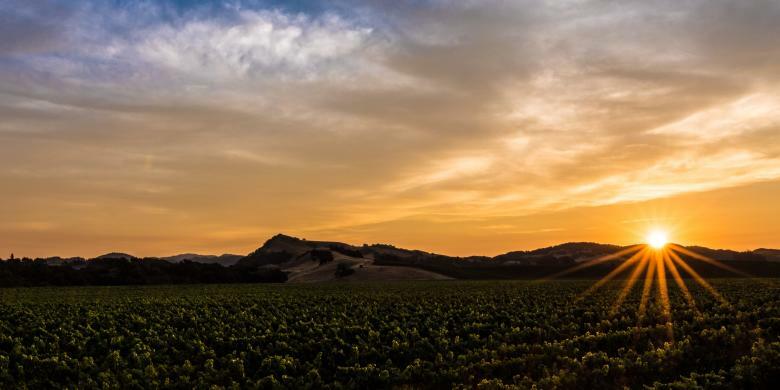 Amtrak San Joaquins offers a comfortable and convenient way to travel to Napa Valley from the Bay Area and Central Valley. To get to Napa Valley, travelers can take the Amtrak San Joaquins train to the Martinez station and transfer onto Amtrak Thruway Bus Route 7. 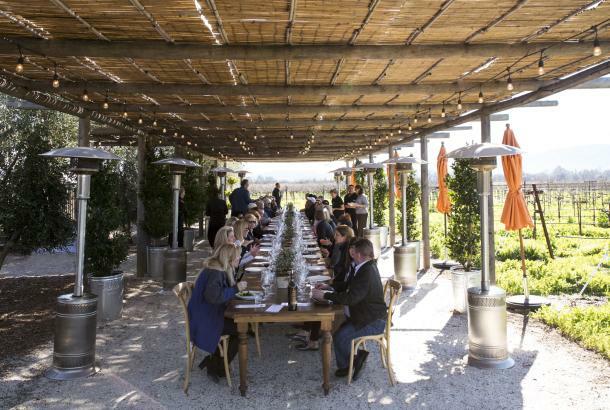 Three stops later, travelers arrive at the Soscol Gateway Transit Center in Napa, located next to downtown and a short walk to Oxbow Public Market, the Napa Valley Wine Train, Napa Valley Welcome Center and many other enjoyable activities. 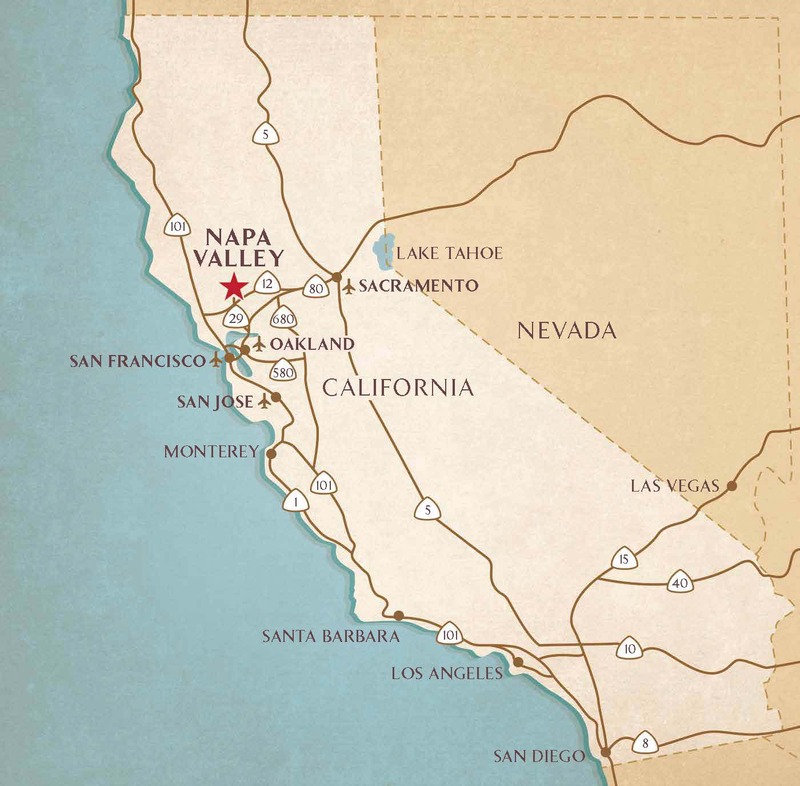 All major airports offer car rental stations to help visitors get to the Napa Valley. In the city of Napa, you will find Enterprise, Avis, or Budget for car rental services. Download from the App Store or sign up with UBER or Lyft to request a ride. To avoid rush-hour traffic when driving - set your trip to drive at unusual times - especially late night (after 8pm). Utilize carpool High Occupancy Vehicle "HOV" lanes. San Francisco rewards drivers who combine passengers. Take full advantage of the diamond lanes to speed past most of the "worst" traffic. Make sure to note the times for HOV exclusive right to the special high-speed lanes on signs throughout Bay Area highways. Going car free doesn&apos;t have to be an all-or-nothing proposition. Even if you drive to Napa, leaving your car parked and taking advantage of bicycle tours, transit, and walking, makes a difference. 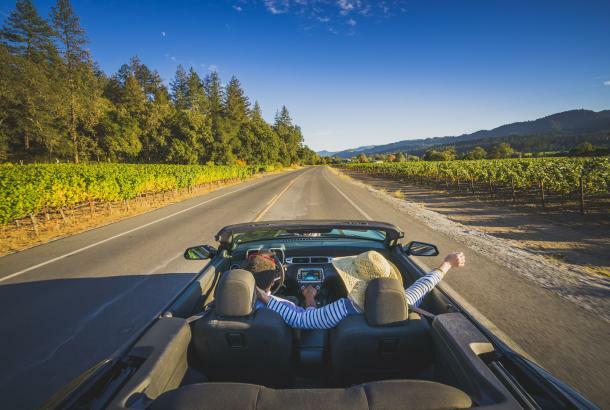 Every car trip you eliminate helps improve the experience of visiting the Napa Valley – now and in the future. 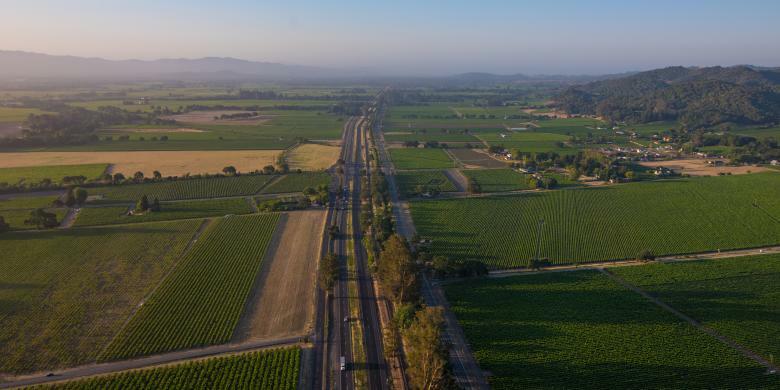 Transportation is responsible for nearly 40% of California&apos;s greenhouse gas emissions – and in the Napa Valley, that pollution is bad for the grapes that make the delicious wine you came to enjoy! The VINE is the fixed-route bus system in the County of Napa. All buses are wheelchair accessible. There are daily routes that run the length of the Valley, throughout the city of Napa, and extend to the Vallejo Ferry terminal. Weekday routes include access to El Cerrito Del Norte BART, Sonoma Plaza and the Suisun City Train Depot. The shuttles provide on-demand transit services within its city limits for the general public. These shuttles are wheelchair accessible. Calistoga Shuttle: Call (707) 963-4229 to schedule a pick-up and the vehicle will arrive within 15-30 minutes. Cost: Free for lodging guests. 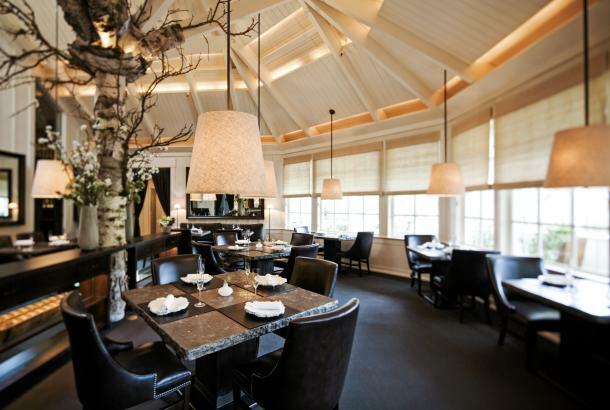 The Yountville Trolley: Call (707) 944-1234 or (707) 312-1509 after 7:00 p.m. This service is free thanks to the generous support from the Town of Yountville. 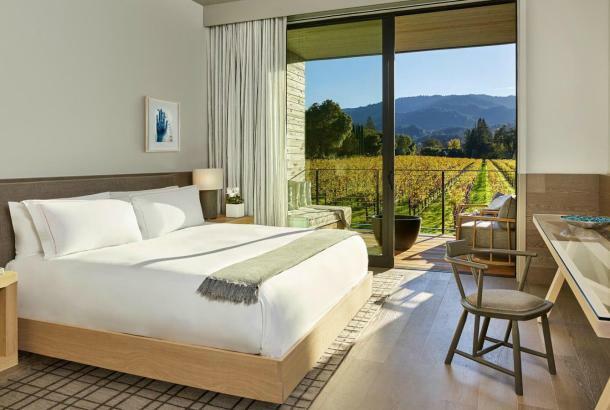 Many lodging facilities in the Napa Valley have bicycle rentals, and there are several bicycle rental companies that deliver to the smaller accommodations. Download our Napa Valley Bike Map. 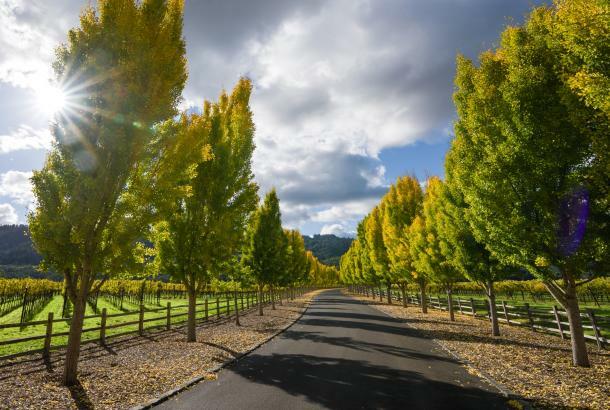 The Napa Valley Vine Trail Coalition is a grass-roots nonprofit with a vision to build a walking/biking trail system connecting the entire Napa Valley. A coalition of community groups is working to design, fund, construct, and maintain 47 safe and scenic miles of level, paved, family-friendly, free-access class 1 trail, stretching from the Vallejo ferry to Calistoga. 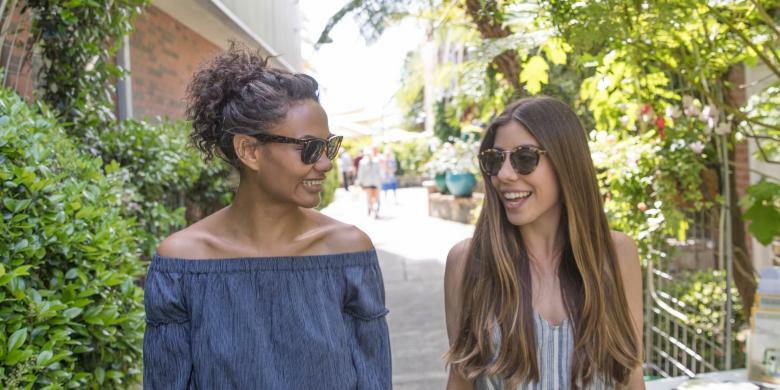 Our local transportation companies can help ensure a safe and memorable trip to and from the Napa Valley from a variety of locations.